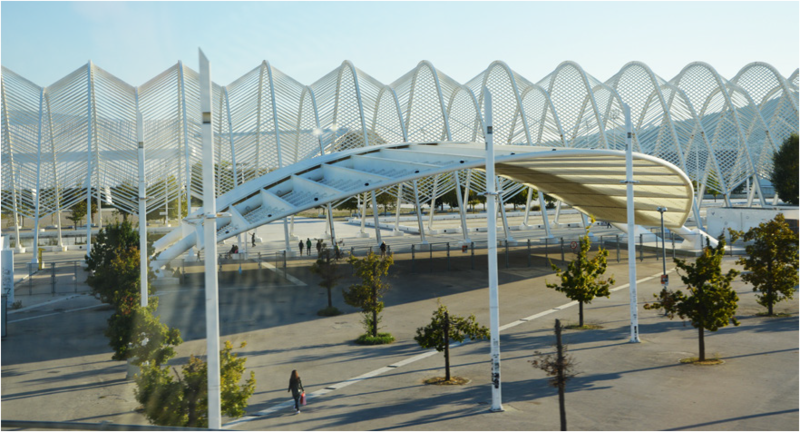 Athens City Lab took place from October 5th to October 8th, aiming at investigating the relation between Cultural heritage and New Ways of Creative Economies in Athens. Students, authorities representatives, professionals and academics participated in a vibrant dialogue on how city transformations in time can shape new city’s identity. An in situ visit around Attica with lectures and discussion offered a context of lively experiment that empowered students with ideas and proposals. 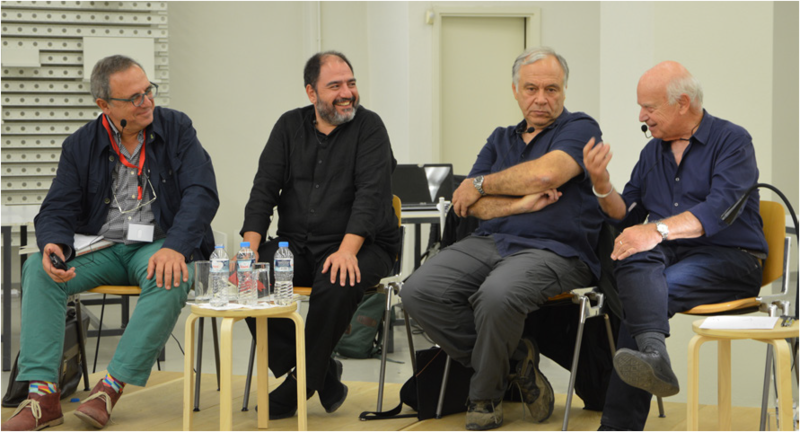 A set of lectures of renowned philosophers, architects and historians provided a common basis of dialogue on city’s contradictions and potential in time passed. Concrete theoretical and practical proposals were presented and suggestions were discussed. 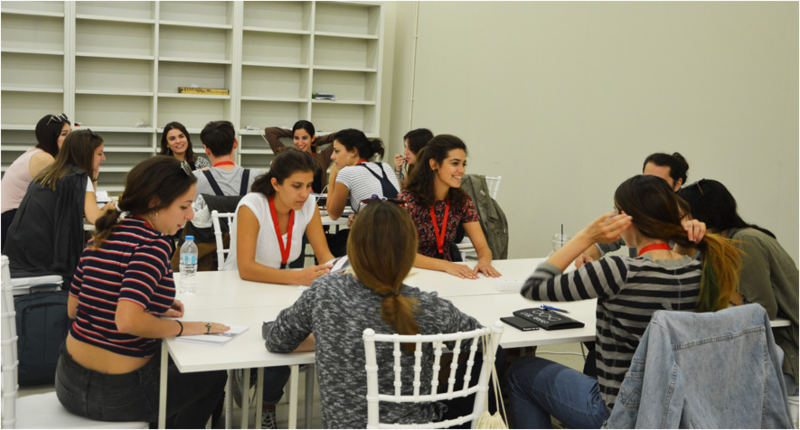 Theory and practice worked creatively and new approaches emerged during a three days multidisciplinary workshop. Work is still in progress...Looking forward for the next ROCK citylab.